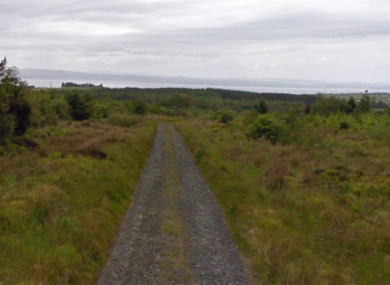 A TEENAGE BOY has died after the car he was driving lost control and crashed on the Inishowen Peninsula in Co Donegal. Named locally as Jamie Doherty, the 14-year-old had just finished his second year at Moville Community College. Gardaí at Buncrana are investigating the single vehicle fatal collision, which occurred at Tullyally, Redcastle and happened between 5pm and 6pm yesterday evening. Jamie was the only person in the car at the time. He was pronounced dead at the scene and his body was taken to Letterkenny General Hospital. The association then announced that the school would be open this evening to support those affected by the tragedy. As a school community we would like to reach out to all who are affected by Jamie’s death… All students and their families are welcome to attend. We seek to support Jamie’s friends and their families who are bereaved at this time. Gardaí are appealing for witnesses to contact Buncrana Garda Station on 074 9320540, The Garda Confidential Telephone Line 1800 666 111 or any garda station. Email “Teenage boy killed in Donegal crash named locally”. Feedback on “Teenage boy killed in Donegal crash named locally”.